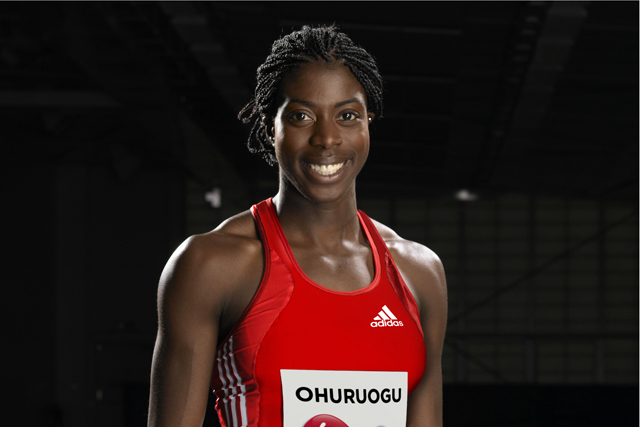 Virgin Media has added to its list of athletics brand ambassadors with the recruitment of British world champion sprinter, Christine Ohuruogu. Ohuruogu, who won gold in the 400m and bronze in the 4x400m relay at last week’s World Athletics Championships in Moscow, will join Usain Bolt, Mo Farah and Paralympian Richard Whitehead as part of "Team Virgin Media". The Olympic gold medallist will appear in forthcoming Virgin Media marketing campaigns, as well as making appearances at brand events. The brand is looking to bolster its association with athletics ahead of the Commonwealth Games in Glasgow next year, where it has signed up as an official sponsor and presenting partner of athletics at the Games. Rival BT was the official partner at the London 2012 Olympics. Jeff Dodds, chief marketing officer at Virgin Media, said: "Christine has consistently shown that the rest just can’t keep up with her incredible speed so what better ambassador for Virgin Media and our superfast broadband? She’s part of a stellar ‘Team Virgin Media’ and will be a great representative for us as we look ahead to Glasgow 2014. Last week, Virgin Media signed up footballer Peter Crouch for an ad campaign to promote the availability of BT Sport channels on its platform.